See this slideshow on allure.com here. Now that it’s officially summer, we’re dreaming of jetting off to Miami for the weekend, soaking up some sun in Southampton, and sipping cocktails by the seaside in the South of France. OK, so maybe we’ll be visiting the North Shore and not a private island, but either way we’re planning to take our beloved beauty products along. Here, we found the best travel-ready beauty products that you can toss straight into your carry-on, so looking fabulous will be on your itinerary, no matter your destination. This creamy gel cleanser is kind to sensitive skin, ideal for days when you spend too much time in the sun and salt water. If an aromatherapy massage didn’t make it onto your vacation to-do list, you can still unwind with this four-piece kit. Use the zesty neroli and grapefruit for a quick morning pick-me-up or the relaxing rose before bed. 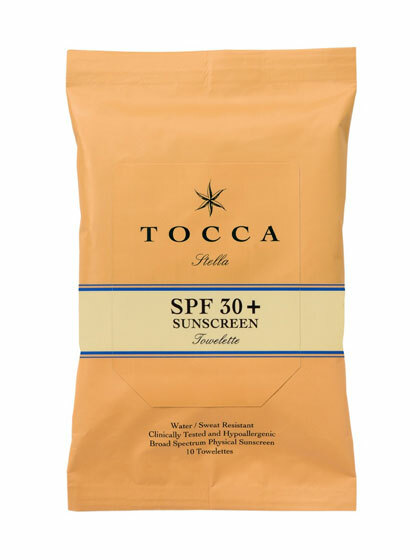 Swipe these blood-orange-scented wipes over your skin when you need to reapply sunscreen without the mess. 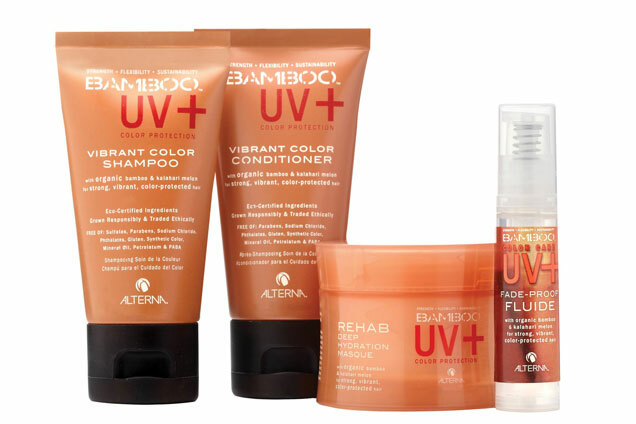 If you forgot your floppy hat at home, this shampoo, conditioner, serum, and mask are great stand-ins: They’ll protect your color from the summer sun…and salt water…and chlorine…. 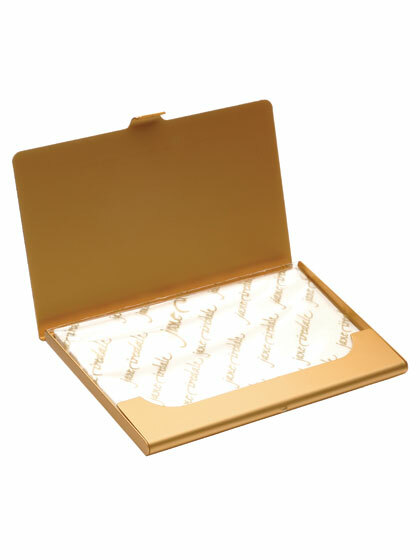 This sleek metal case houses organic flaxseed papers that degrease a shiny T-zone with just a few dabs. 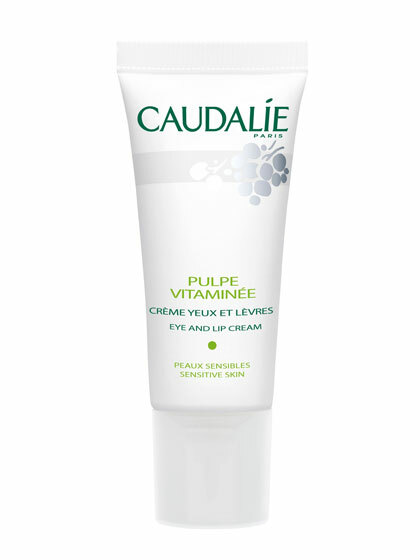 With antioxidant-rich grape-seed and ceramides, this eye cream treats dark circles from jet lag and doubles as a lip balm. 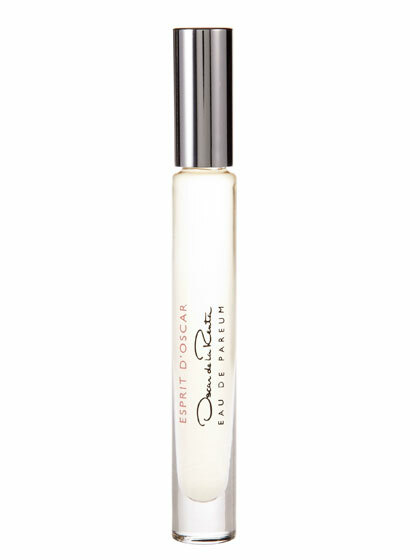 Mist this lemon-scented dry shampoo onto your roots to instantly absorb oil and add volume. 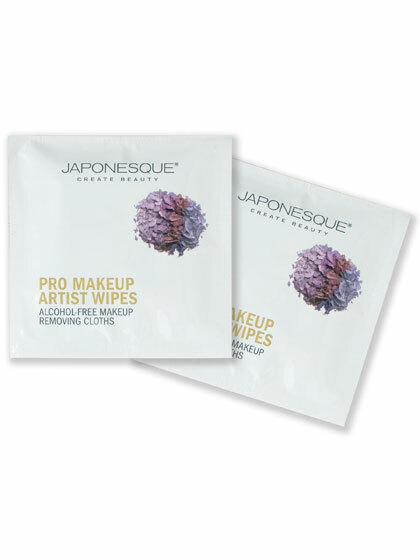 After a night of dancing (and one margarita too many), these individually wrapped cloths wipe away makeup (even waterproof formulas), no water required. 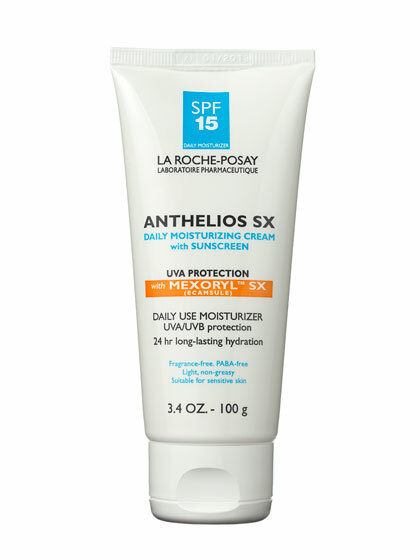 This two-in-one moisturizer has an excellent broad-spectrum SPF but doesn’t leave behind a ghostly white cast. This pocket-size perfume, which smells of Sicilian lemon, jasmine, and musk, easily fits into your carry-on, so you can smell just as exotic as your destination—even before you get there. 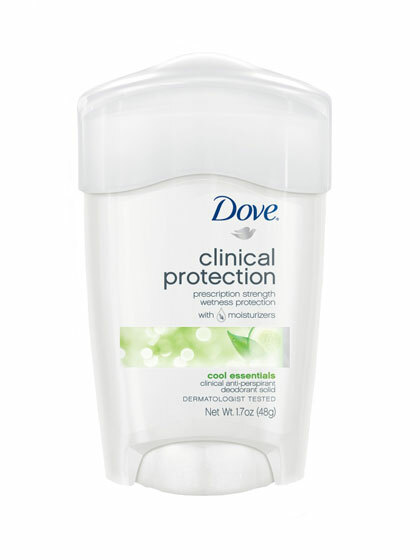 We’d go so far as to say this cucumber-scented deodorant is a non-negotiable necessity after a long-haul flight. 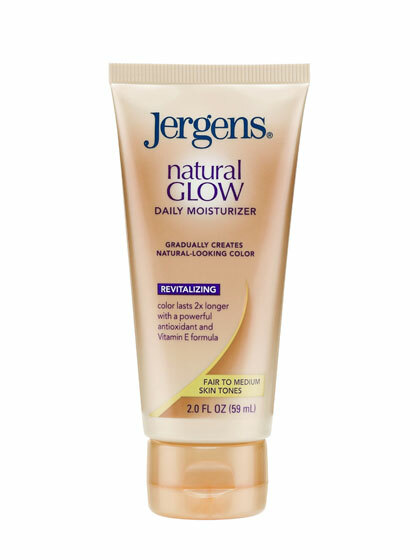 Instead of caking on the foundation, let your skin breathe with this dewy tinted cream. 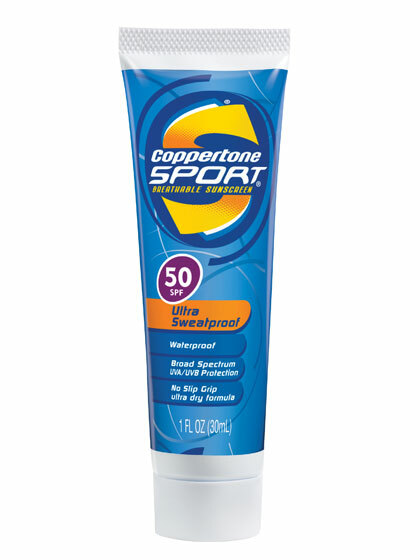 It evens skin tone and protects against damaging rays. 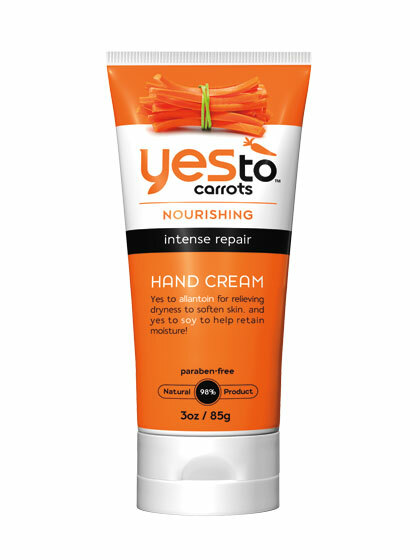 This velvety cream melts into skin, so you can still answer emails on your touchscreen without leaving behind any greasy residue. 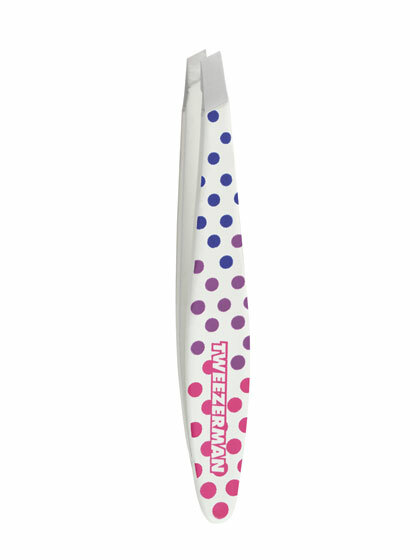 You can’t stop a stray hair or two from popping up during your vacation, but these adorable mini tweezers make hotel-room grooming easy. 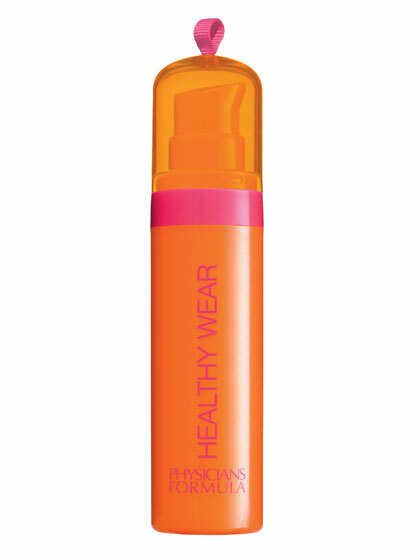 Slick this sunscreen on your face and ears straight from the tube. 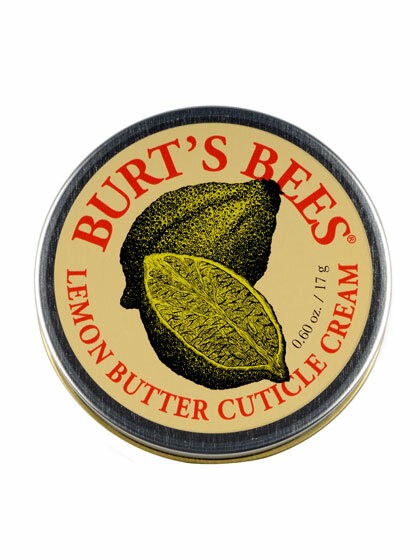 The hypoallergenic formula won’t clog your pores or sting sensitive eyes. 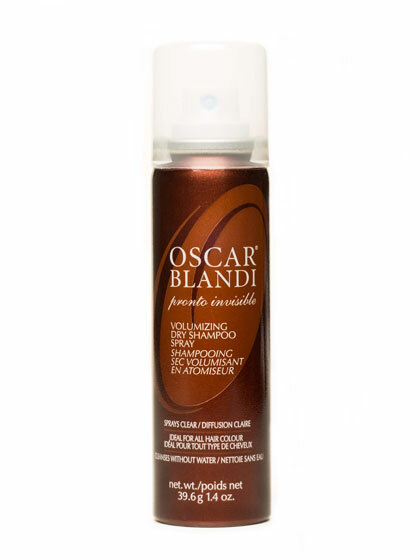 This body lotion is spiked with self-tanner to bronze skin subtly for a backless dress tan. 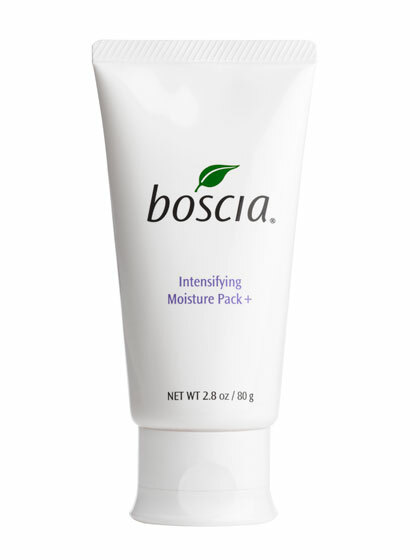 This silky moisturizer helps you fight the drying effects of recycled airplane air in two ways: Smooth on a small amount midflight or slather it on as a hydrating mask after settling into your hotel room. 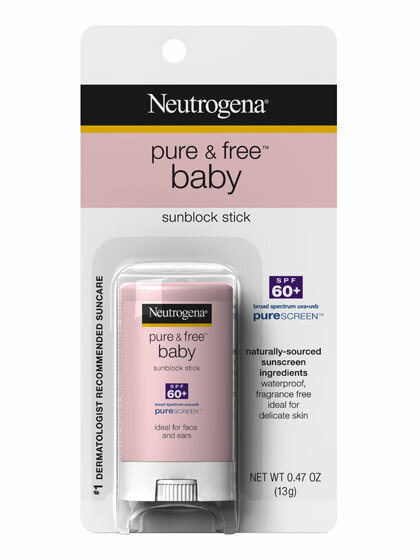 This quick-absorbing sunscreen stays put, even after an hour of beach volleyball—and definitely after an hour of beach lounging.